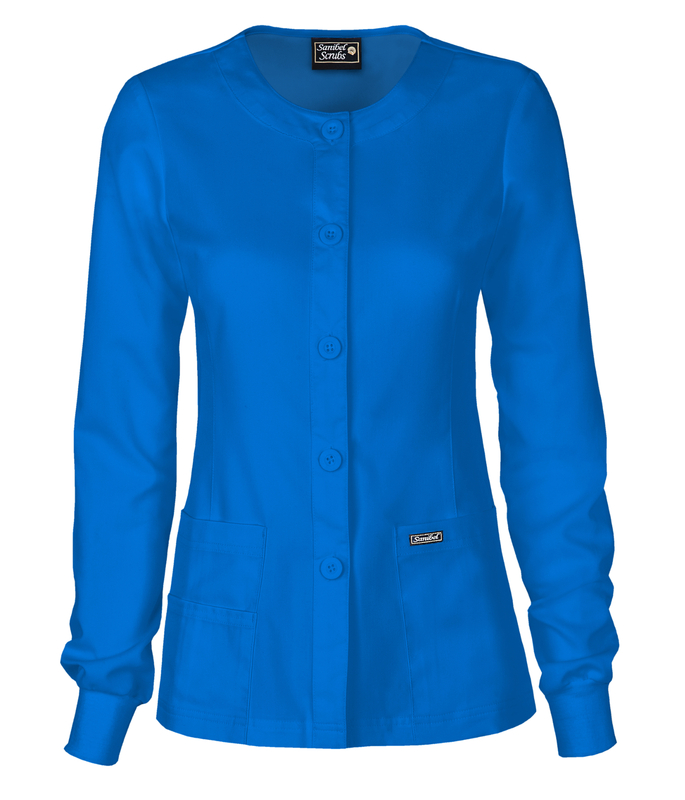 NEW Sanibel Scrubs warm-up jackets have arrived, receive them fast and safe when you order thanks to the best shipping labels ProOffice. 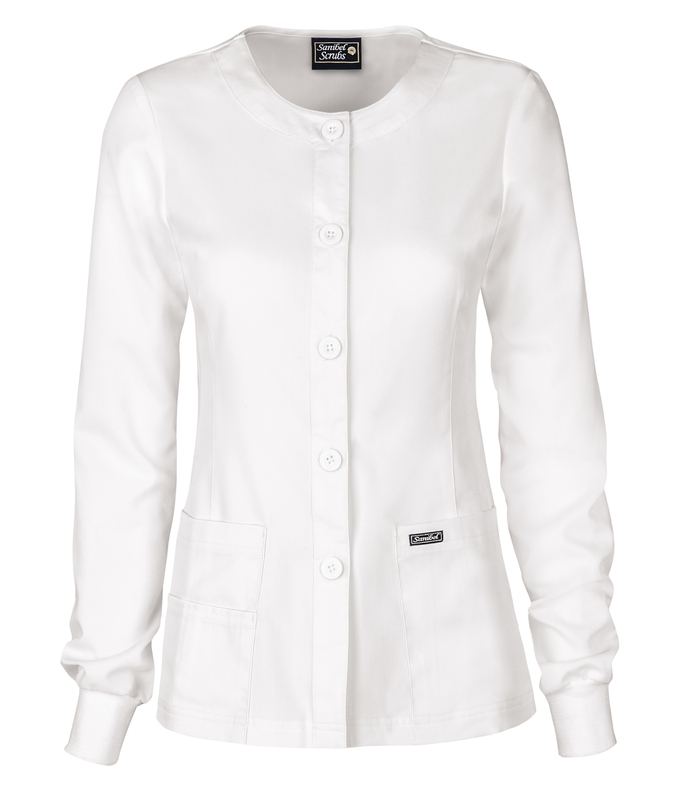 These jackets feature the same soft stretch fabric as the rest of our Sanibel Scrubs line. Wear these jackets with the best jewelry from thefifthcollection.com. They are available in Black, White, Royal, & Navy, make sure to read a guide on them if you are interested on getting one, and check out the plantwear accessories which would go great with this jacket.